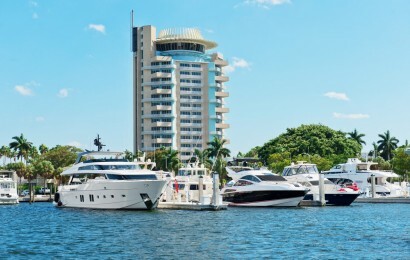 Pier 66 Marina, a high-end facility at the Hyatt Regency Hotel on the Intracoastal Waterway was redeveloped in 2014 with emphasis on megayacht facilities. Benefiting from the deep water of adjacent Port Everglades, the marina has a range of slips to accommodate various sized vessels up to a maximum of 91,4 m. Marinetek supplied floating docks that were designed to avoid impact to seagrass and take wind, wave, tidal current and storm surges into account. The docks are wide and extremely stable with a high freeboard of 0,6 m and special attention was paid to utilities. Some run in the top access trough, which runs down the centre of the dock, and others run in pre-cast PVC sleeves. There are no utilities on the outside of the docks where they could become damaged from exposure to salt water. 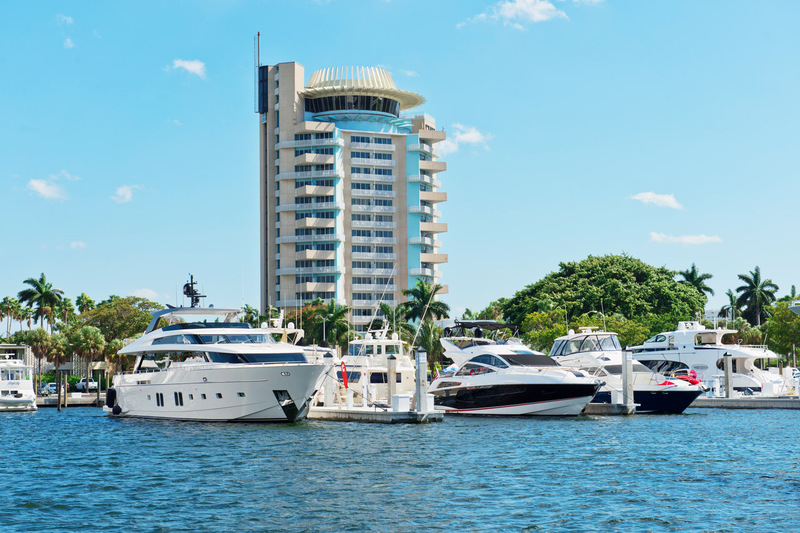 Upland amenities at the marina include a new Captains Lounge with state-of-the-art TV and sound systems, high speed internet, three restaurants and all the amenities of the Hyatt Regency Hotel. Capacity of the marina: 50 slips up to 92 m.
Delivered by: Marinetek North America, USA. 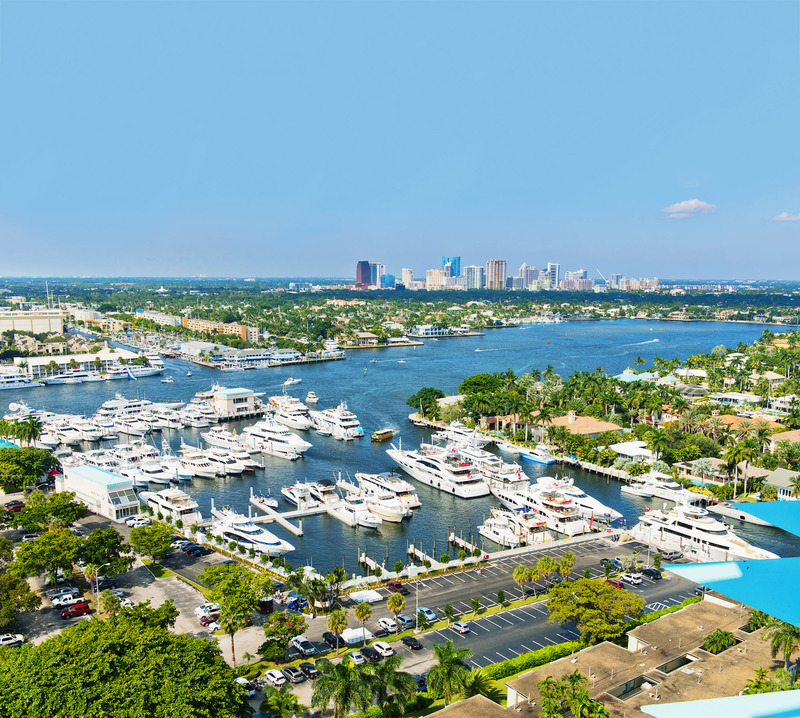 Pier 66 Marina is located in front of the Hyatt Regency Hotel on the Intracoastal Waterway. It enjoys good access to the sea.